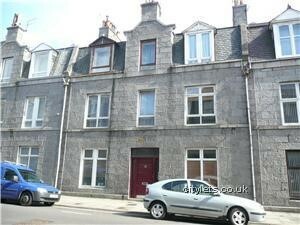 The tenement, which is well maintained is fitted with a security entry system. To the rear is a communal drying green and an exclusive internal storage cellar. The flat is fully double glazed and has gas central heating. 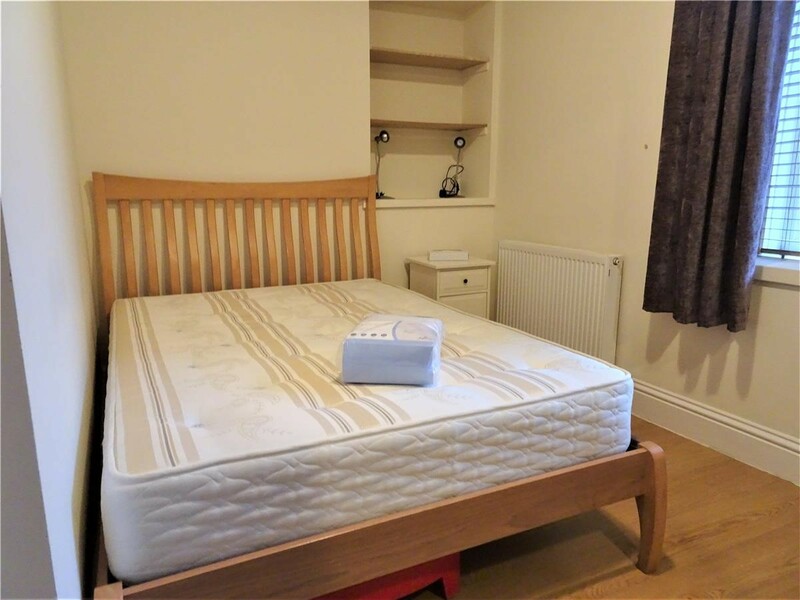 LOCATION: Located in the popular and sought after Rosemount area of the city it is ideally placed for local amenities including a variety of shops and restaurants. 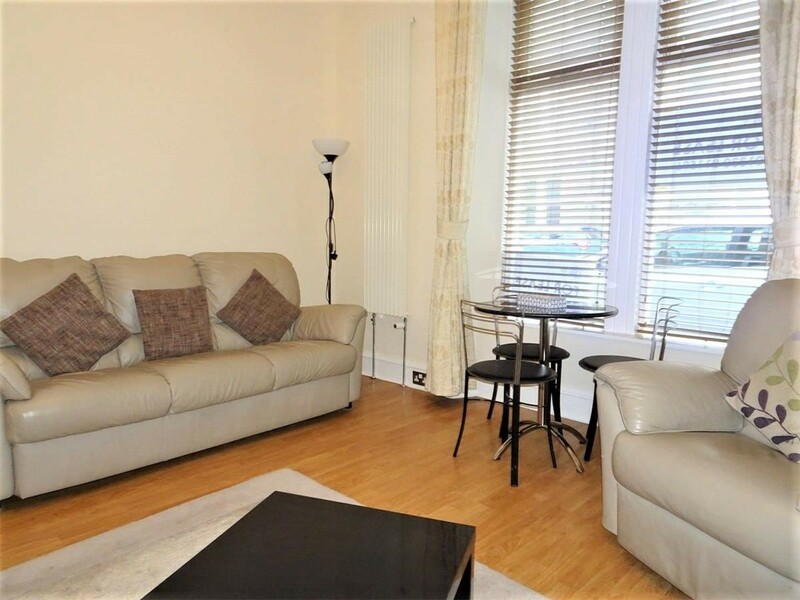 Victoria and Westburn Parks are nearby as is public transport to the city centre. The Foresterhill Hospital complex is within walking distance. DIRECTIONS: From the west end of Union Street turn right on to Rose Street. Continue straight ahead at the traffic lights on to Esslemont Avenue. At the top of Esslemont Avenue turn left on to Rosemount Place and then turn left into Wallfield Place. Number 21 is a short distance ahead on the left hand side. 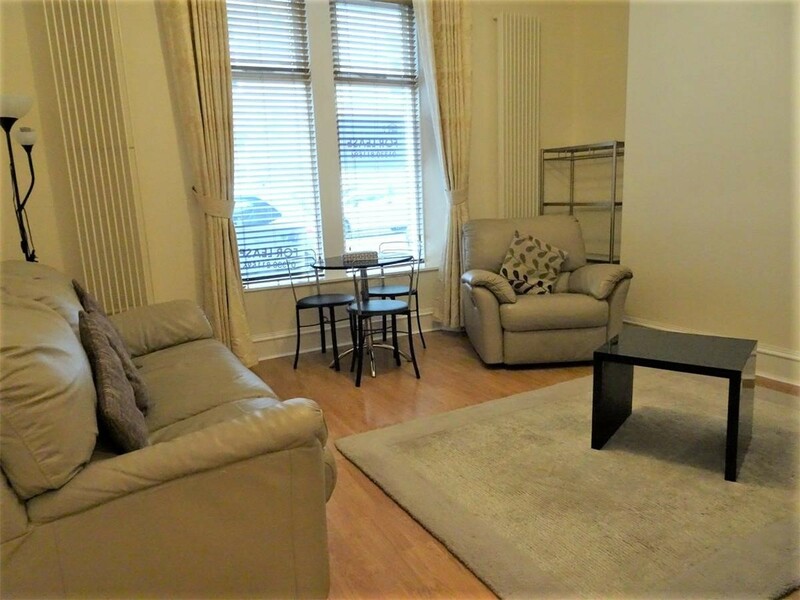 LOUNGE: approx 14’6" x 12’10" (4.42m x 3.91m) Well proportioned room with large window to the front of the property attractively decorated in neutral tones. Wall radiators; wood laminate flooring. Traditional ceiling cornice. Satellite TV point. 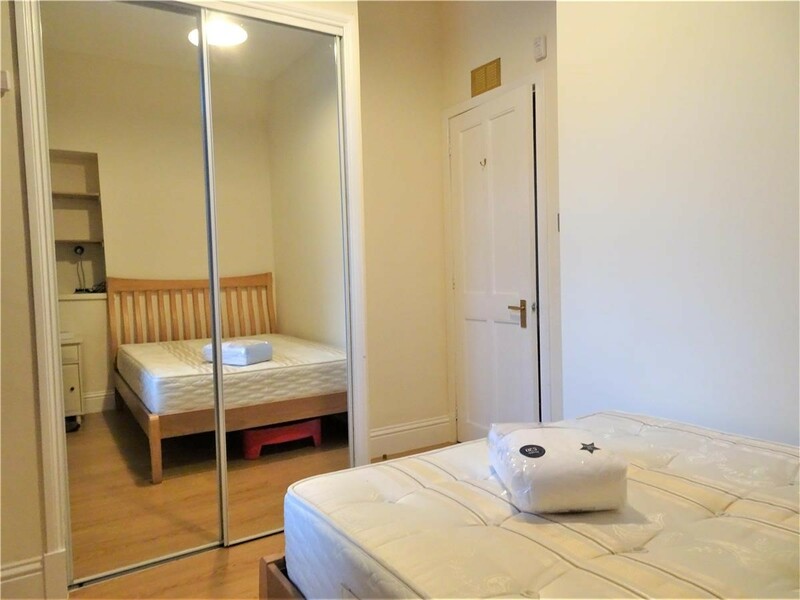 BEDROOM: approx 12’2" x 9’0" (3.72m x 2.74m) Good sized double room overlooking the rear garden. Neutral decor and wood laminate floor. Fitted wardrobe with sliding mirror doors providing ample storage and hanging space. Alcove. 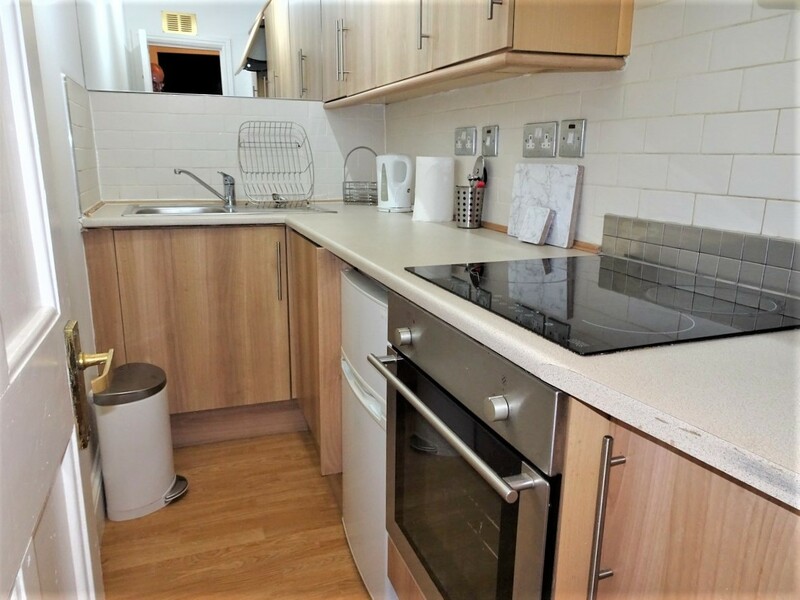 KITCHEN: Galley Kitchen fitted with a range of stylish base and wall mounted units with electric hob and oven, extractor hood, fridge and microwave. Washer dryer. Tiled surround. Ceiling spotlights. Wood laminate floor. 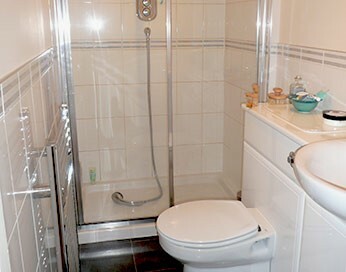 SHOWER ROOM: good size and fitted with white 3-piece white suite comprising WC with concealed cistern, wash-hand basin set within a vanity unit and walk in shower. Ceramic tiled floor. Extractor fan. Ceiling spotlights. Heated towel rail. EXTERNAL: Exclusive locked storage cupboard within communal entrance hall. External shed in shared rear garden. On street permit parking is available on Wallfield Place.